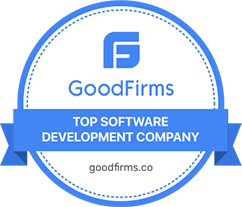 We provide industry’s top 5% developers as dedicated resources for your team and help implement software applications that take your business to the next level. 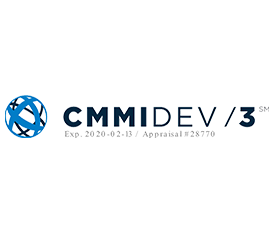 We Help Codify your ideas into reality with a top breed of developers. Anyone can code but it takes practical know-how and skills to deliver top-notch results. Our developers are code artisans with a non-boxed approach that bring unique solutions to your projects. 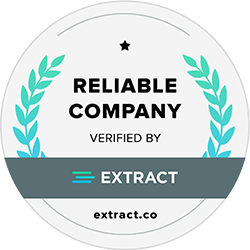 Expert developers that are fully dedicated to your project, part of your team and completely results-driven. Whether you hire 1 or 20 developers, your project is managed by a Service Delivery Team with project supervisor, and quality auditor to ensure timely delivery and quality results. Speedy and efficient delivery with agile development. Easily upgrade or downgrade the size of your team. Guaranteed quality with “Right the 1st time” approach. Here is how you get the best team of technologists and developers for efficient software development. Your product is as good as the team behind it. Anyone can code but it takes a team with the know-how and experience backed by processes to deliver top notch results. No experimenting, no iterations, no rework. Our proven processes save tremendous time and cost for you. No time lost in multiple iterations and rework. Never take a chance with a hope that “it will work”. Whether you hire 1 or 200 developers, you get a dedicated team supported with best-in-class infrastructure, tools and care. We do not have freelancers, we invest in our people and their growth. We don't sleep until you are successful. Our people and processes are in place with a single goal - to deliver top notch results and ensure your success. Till we do, we don’t sleep. Our developers are great divers of the deep. Our team has the expertise in wide areas of cross-functional technologies and provides you the best mix of breadth and depth of experience. We are crazily obsessed with the quality and every single process is designed to deliver the top most quality in the industry, Guranteed! The box for us simply does not exist. Different thinking? You bet! Rebels? Maybe! But that’s what gets our team to be unique, think creatively and laterally and enables us to come to you with unique solutions, many a time unheard of. Our innovation lab is focused on providing you with the infrastructure and entire team for POCs, R&D and running experiments. 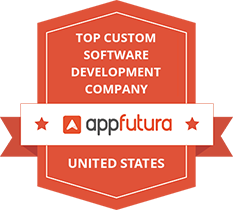 Our clients consistently rank our development resources and project delivery very high. We have been able to maintain this rating for the last 15 years and counting. Ready to codify your ideas? Working with Clarion was so smooth, that it felt like they were a part of our team. We constantly were in discussions and bouncing ideas off of each other. We value their opinions and their work! Clarion went beyond our expectations. Staying late, working overtime, and helping over holidays to meet strict deadlines. we're always delighted and honored when respected organizations recognize our achievements. We are Great Place to Work – Certified! 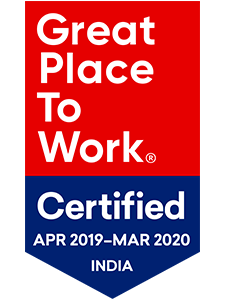 Great Place to Work® Certification Program is the first step for an organization in its journey to build a High-Trust, High-Performance Culture™ and Clarion technologies has successfully accomplished this milestone. 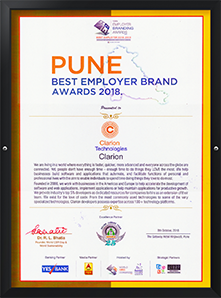 The Clarion-culture is originated and shaped by its employees. It is the shared beliefs, customs, and values that have evolved over through the years of Clarion’s existence blending into an integral part of our core values. 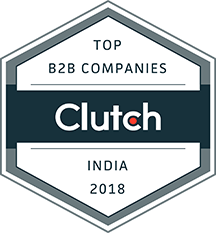 Clarion Technologies is a leading software development company providing top tech talent for forward-looking small and medium enterprises. 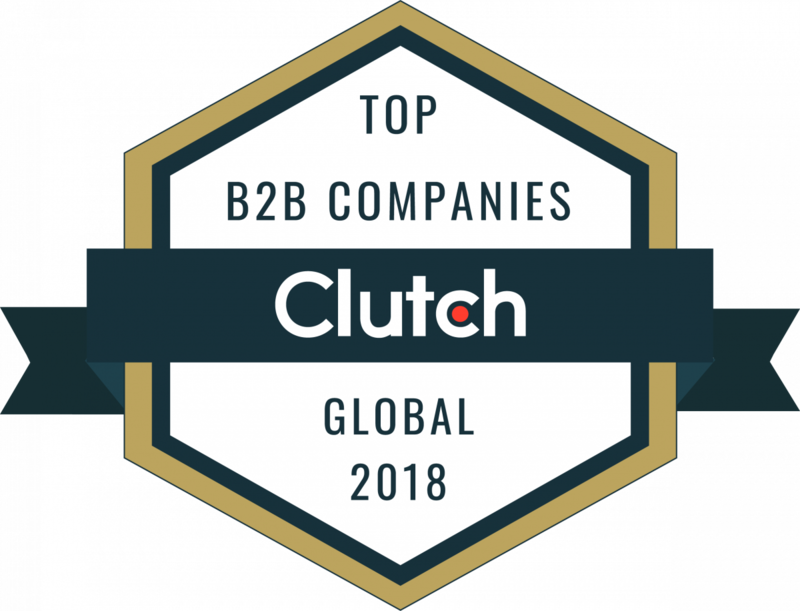 We’re thrilled to share that Clarion has now been named as a 2018 Global leader in the Software Development Segment by Clutch across multiple categories including mobile app developers (Android, iOS) and web & software developers (React Native, .NET, PHP, Ruby on Rails, AngularJS, Magento, Shopify, WordPress, Drupal, AR/VR, Artificial Intelligence, Internet of Things, Blockchain, Chatbots).